Quantity: SAVE 75.1% OFF LIST! This camera strap will make a wonderful gift for any photographer! Comes in a variety of styles that are just perfect for monograms and personalizing. 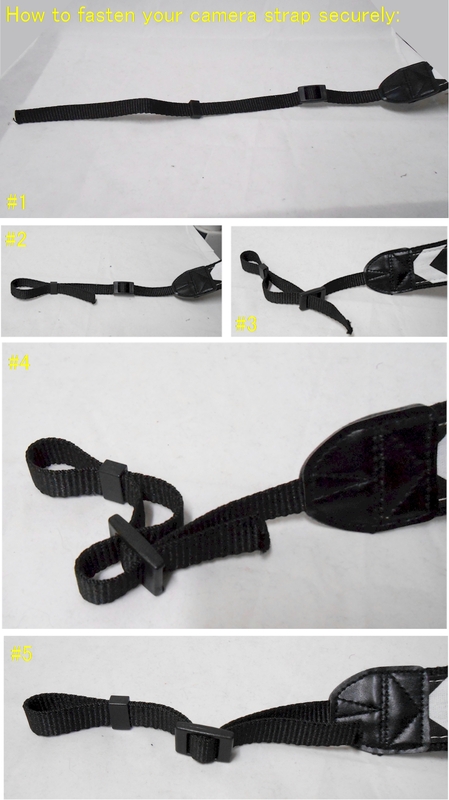 Black webbing backing with accompanying pattern on front of strap. Please Note: Camera straps do not come personalized.